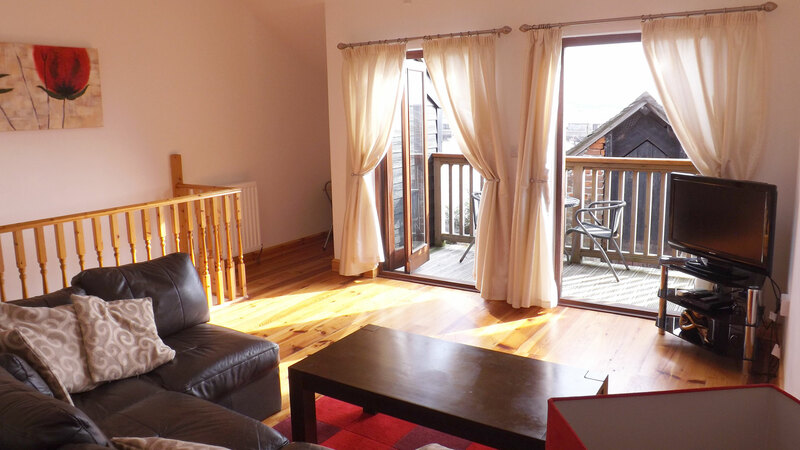 Harbour View Penthouse 4 is situated directly beside the Penzance harbour, with amazing views over the whole of Mounts Bay to The Lizard. Renovated from an old wharf building to include all modern amenities, while keeping many of the original character features. Soak in the atmosphere sitting out on your own private balcony to take in the sights. Located just a short stroll from Chapel Street; Penzance's most historic street, just around the corner you have The Promenade and Britain's largest open air swimming pool. Further along and you have Cornwall's largest fishing fleet based at Newlyn, and you can't stop in Newlyn without sampling some of Jelbert's ice cream - the local favourite! 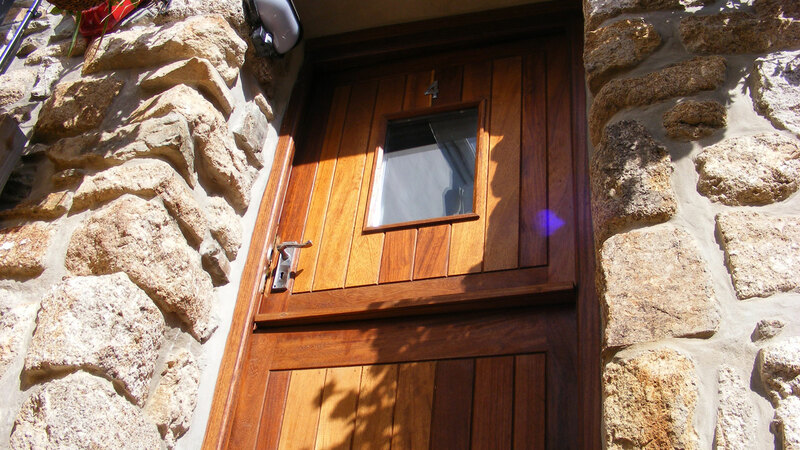 Up granite steps to your rear balcony and the stable door entrance. On this floor you have two double bedrooms, one en suite. Family bathroom with shower over the bath. Pitch pine flooring throughout leads on to the kitchen with dining table area. 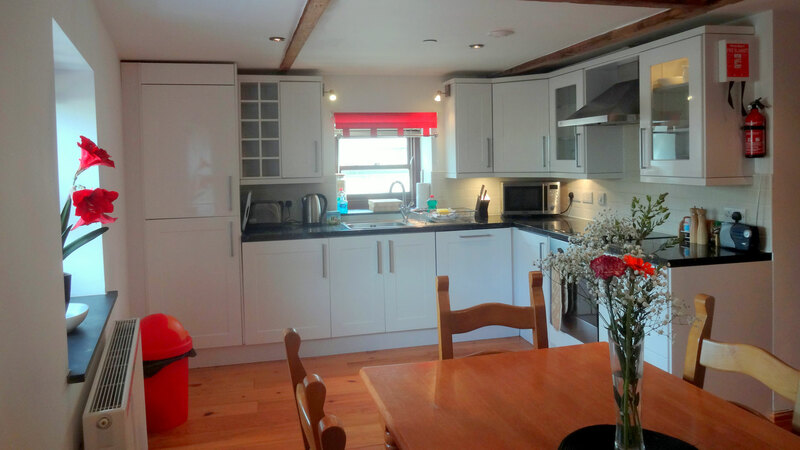 The kitchen is fully equipped with fridge freezer, dishwasher, washer dryer and microwave. View from here to the Wharfside Shopping Centre and the leisure harbour. 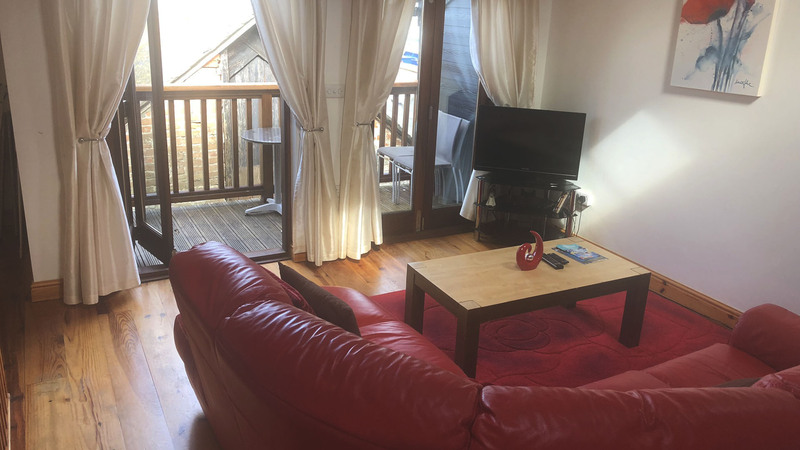 Here we have the lounge area with two french doors leading onto your private balcony and the stunning views of the harbour and beyond to St Michael's Mount and as far as The Lizard. Comfortable chocolate settees offer a sofa bed for the fifth and sixth guests. There is also a workstation for your computer use, coffee table and TV with DVD player. All linen and towels are provided and electricity and heating are included. Please bring your own beach towels. Great location views and well equipped apartment. Lovely food below in boat shed as well best cod and chips seafood look no further. Good base for Cornish holiday. Apartament have all you need for self catering family holiday. Close to all most important Cornish landmarks. Walking distance to shops. On low side shortage of parking space. Over all good base for Cornish holiday. and we felt very comfortable for a week. Unfortunately, one week was not enough to taste all the great fish dishes in the boatshed restaurant. And what luck! We were able to experience the fireworks for the Golovan Festival. The balcony of the upstairs lounge was the ideal place to enjoy this, simply awful beautiful. The smoke detector in the kitchen had scared us a little. Ok, the slice of toast was a bit too long in the toaster. We admit that. But to react immediately with such a noise, we did not expect that. It would be fair if Nigel would highlight this sensitive guard to the new clueless guest. Location perfect, near to shops and within easy reach of the wider tourist attractions. 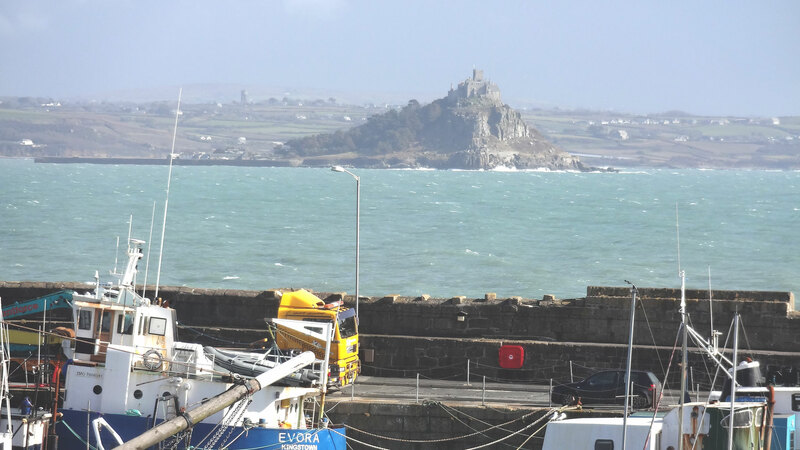 Ideal location to visit for walks (Newlyn, Mousehole, St Michaels Mount). Excellent bus service to wider attractions. 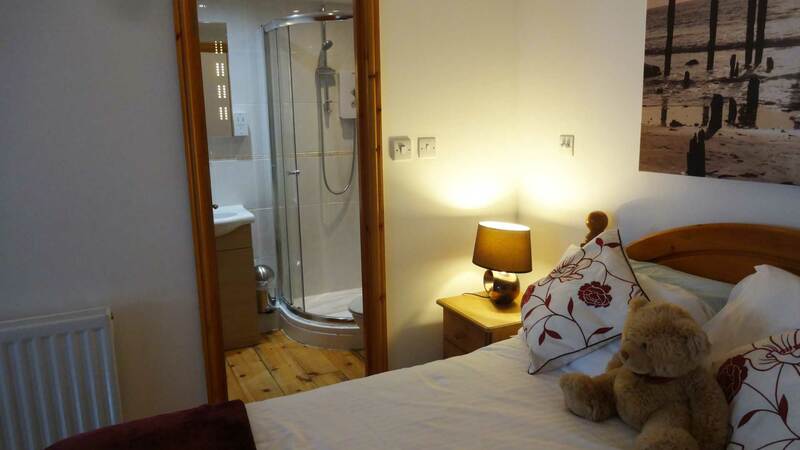 Located near the harbour, the flat is in easy reach of Penzance town centre. Had a great time at Penthouse 4. Really chilled out break lovely views from the accommodation. Everything you need is provided and the location is perfect. Penzance has everything for everybody good restaurants and pubs. I would recommend the Penthouse 4 . .....We'll be back! On arrival we were met by Nigel who was warm and friendly. 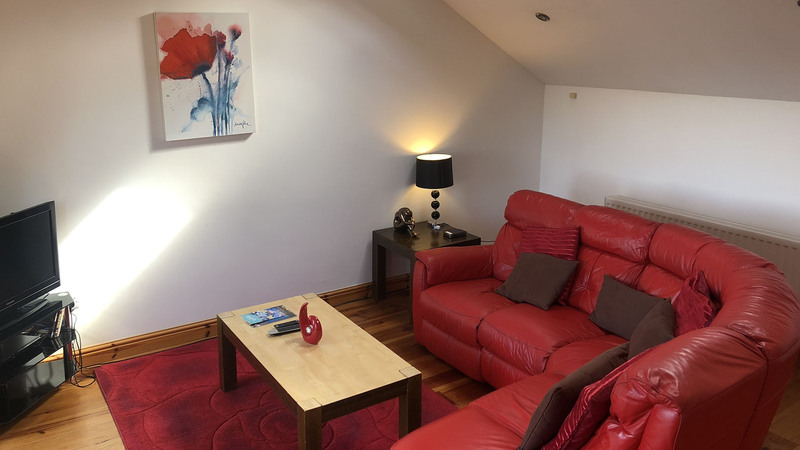 The kitchen was clean and well appointed, having a cosy feel about it; the bedrooms and bathrooms were up to a good standard and the upstairs lounge room was absolutely fantastic, being an ideal place to relax and enjoy the sensational view. On the downside, parking can be tricky, however we didn't experience a lot of trouble. All staff were helpful and friendly. 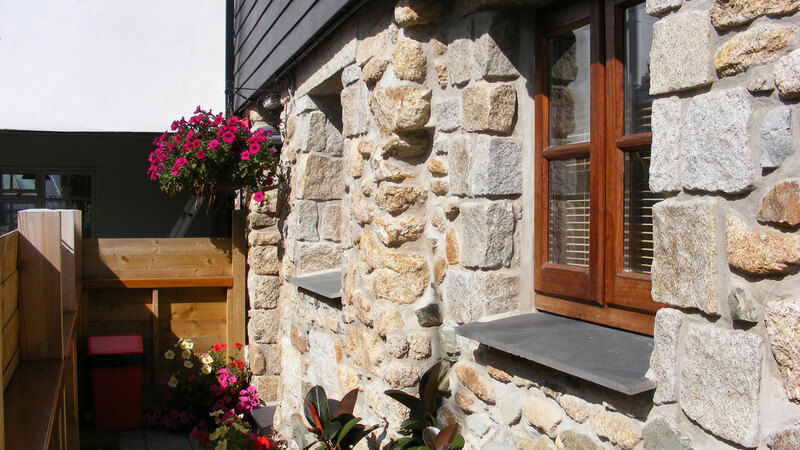 We would highly recommend this property to anyone interested in a holiday in Penzance. 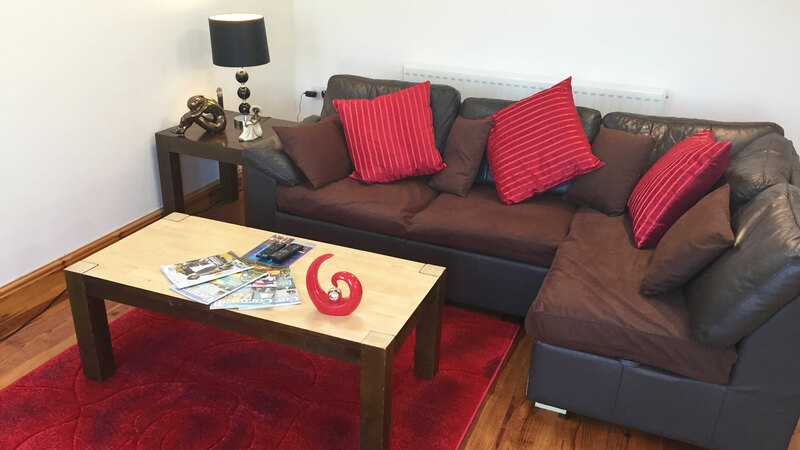 In short the apartment was excellent, the owner and staff were friendly and very helpful. You are in an area which is a working port and as such there is activity above and beyond the holiday makers comings and goings, we loved the area. Cafes, pubs etc in easy reach. We will probably book again at some point. Thank you to Nigel and his staff. Loved our stay in Penthouse 4. 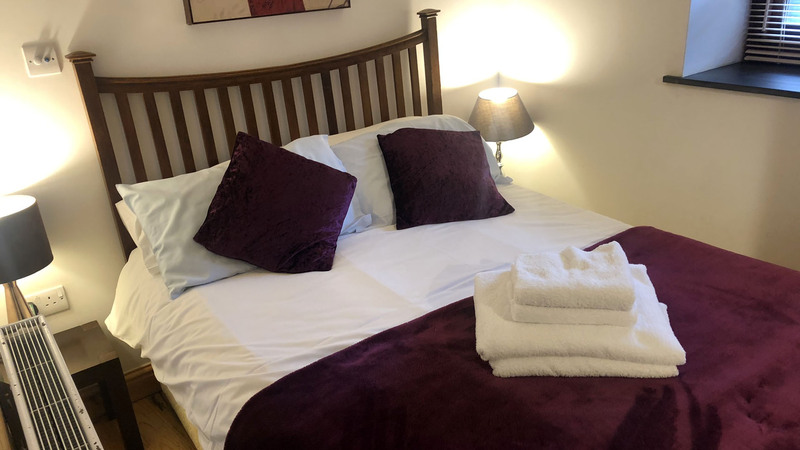 Very comfortable and clean, and right in the centre of things, a stones' throw from lots of lovely small pubs and eateries. Can't reccommend this enough! We'll be back!